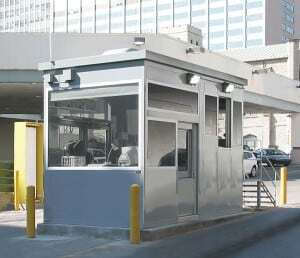 Par-Kut offers the highest quality toll booths (portable steel buildings) available to suit your application, whether your need is for a single point revenue collection booth, a multi toll booth plaza or a parking lot or garage exit lane. 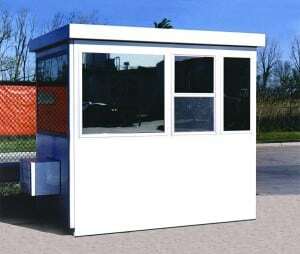 From the standard PAR-KUT brand booth, to the glass to glass corner PARVUE model, to the curved designs of the CENTRY and CURVUE brands, and up to the colonial style PRESIDENTIAL model, there is a style and size of toll booth guaranteed to meet your budget, style and locational requirements. 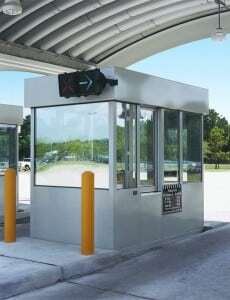 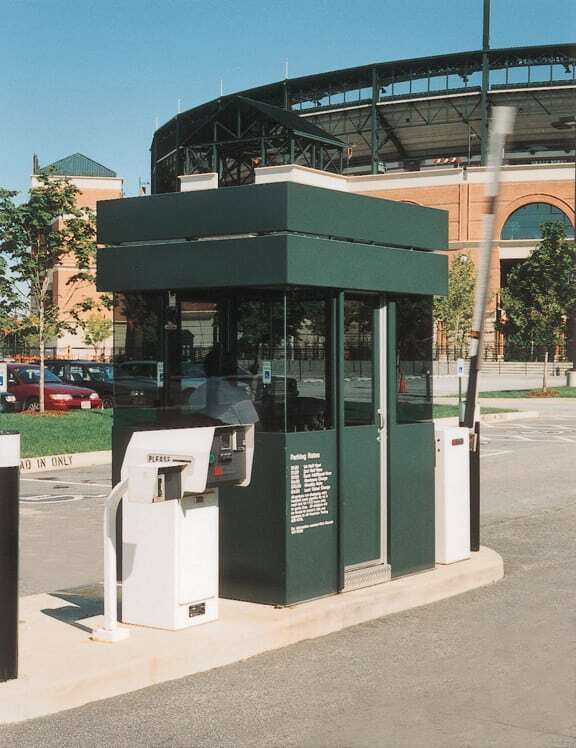 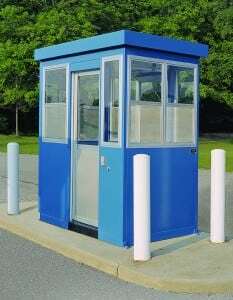 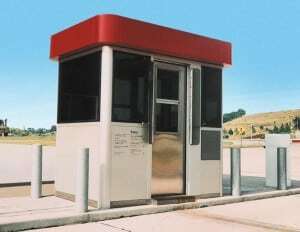 All Par-Kut toll booths are of single unit welded galvanized steel construction and are factory finished in customer choice of color and have factory installed doors, windows and electrical systems. 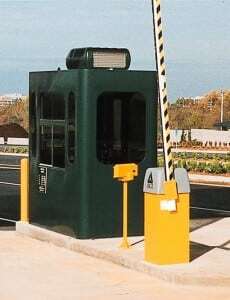 For collection of tolls or parking fees, a toll booth can include transaction windows, Dutch doors, floor safes, money drawers, bullet resistant glass, exterior lighting, revenue control wiring raceways, preps for cameras, etc. 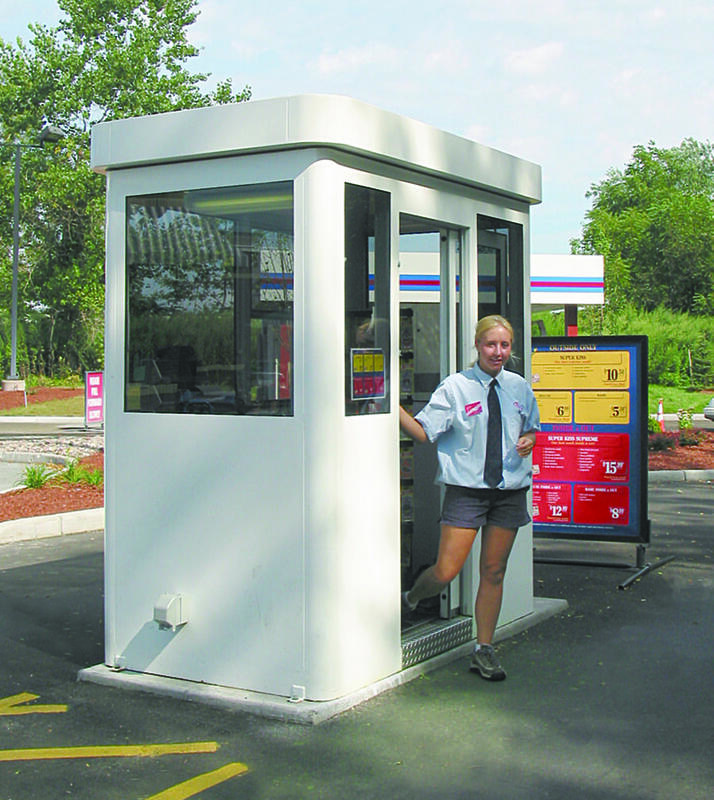 Par-Kut toll booths are Built to Order and more importantly, Built to Last! 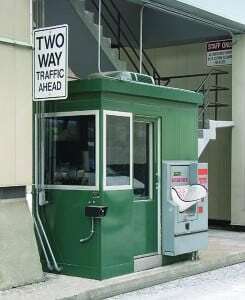 Go to GALLERIES to view additional toll booths. 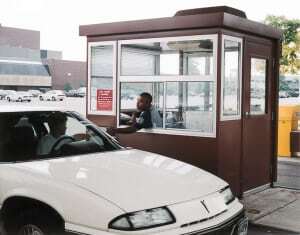 Par-Kut provides a toll booth used to shelter personnel. 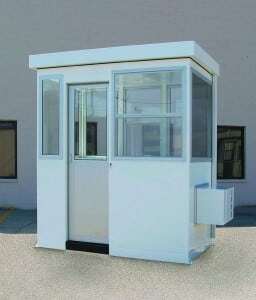 Par-Kut toll booths are long-lasting, portable steel buildings.